Thank you to everyone who stopped by at Designer Con this past weekend! November is one busy month! 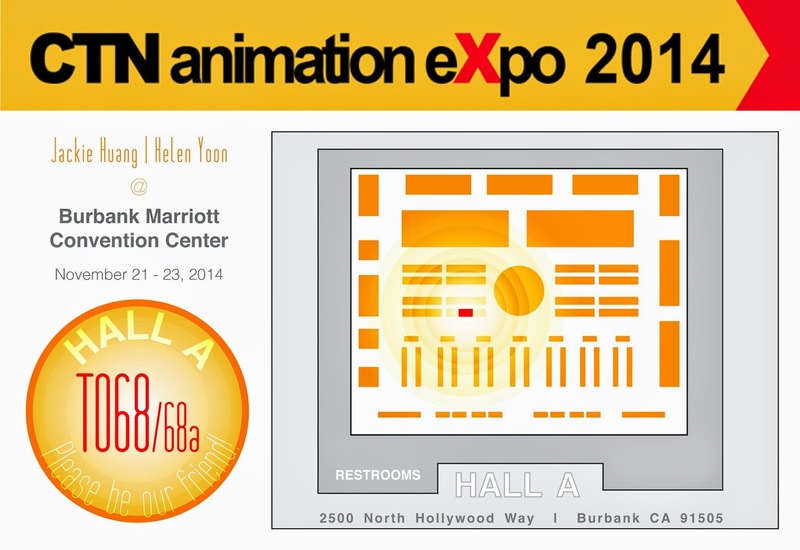 Coming up in two weekends is the CTN Animation Expo. It will be November 21- 23, 2014 at the Burbank Marriott. 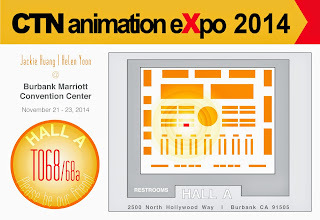 I’ll be there sharing a table with Helen Yoon (T068) and running the Motivarti table (T071).